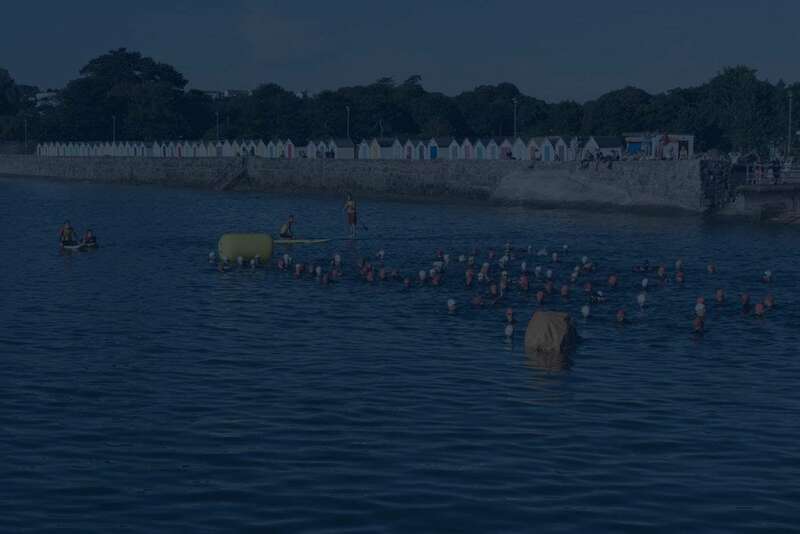 The Geopark Aquathlon (sometimes spelt aquathon or just called a swim/run) starts with a great sea swim in the warm waters of Goodrington Sands. 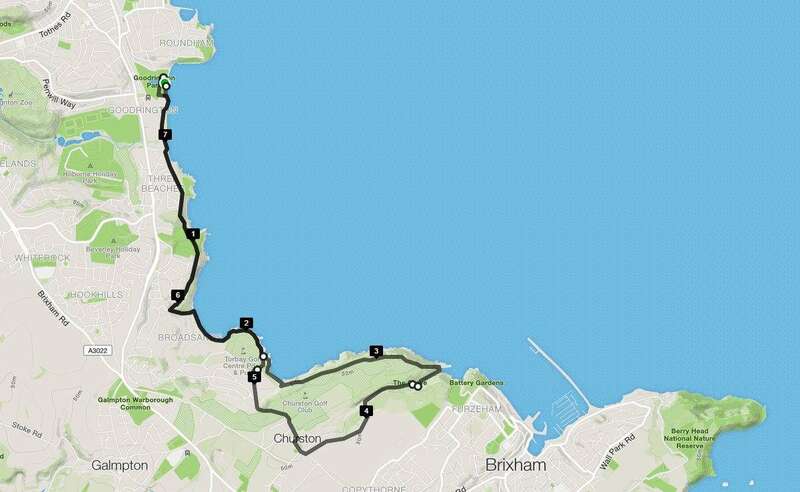 This is followed stunning out and back off-road coast run over towards Brixham (or a loop if you’re doing the Standard Distance. Be warned it’s a tough course. The Exmouth Triathlon returns for a 2nd year with completely new transition & finish area & improvements to the Tristars courses. The Dartmouth Triathlon (formerly the South Hams Triathlon) in the stunning setting of Blackpool Sands Beach. 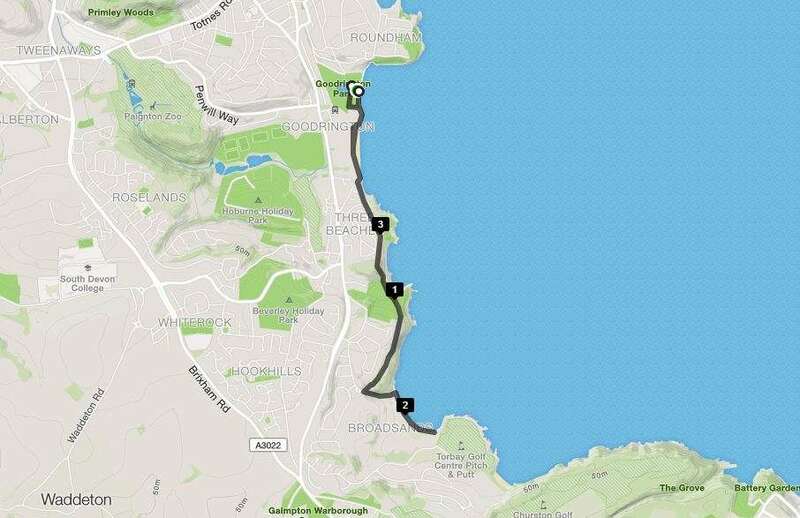 Choose from Sprint or Supersprint with sea swim, amazing road ride & off-road run. The Geopark Triathlon offers standard & sprint distances plus aquathlon (swim run) & swim only options.